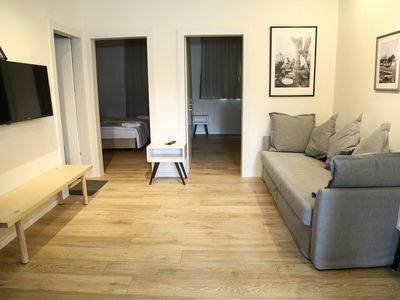 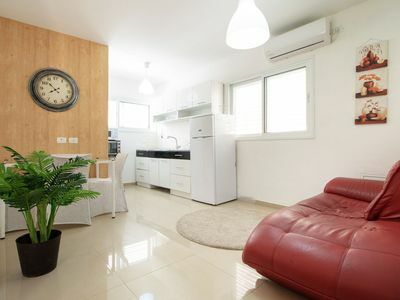 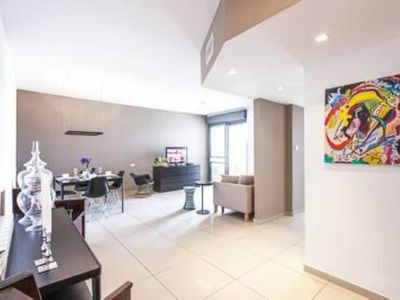 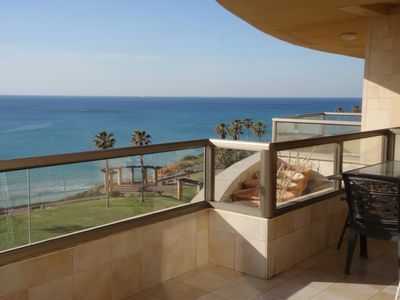 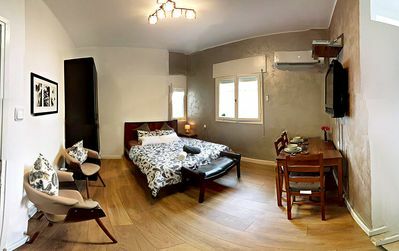 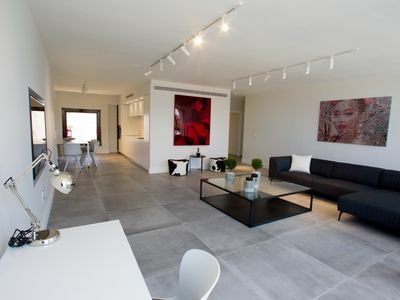 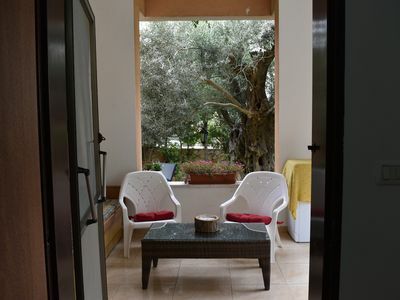 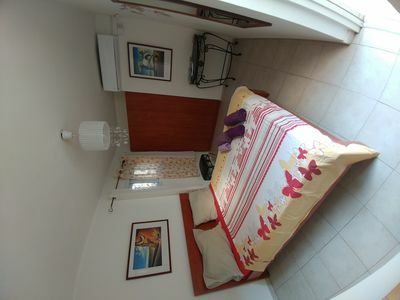 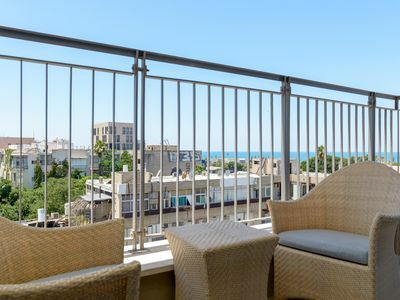 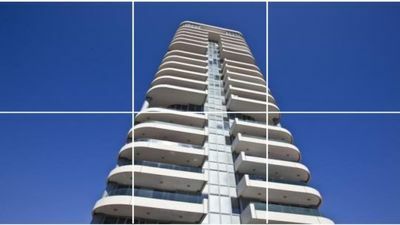 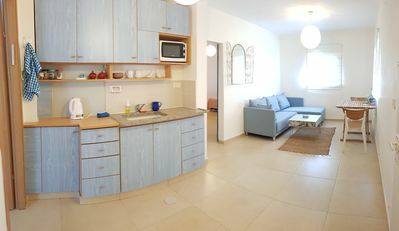 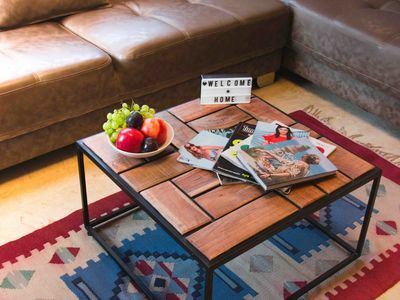 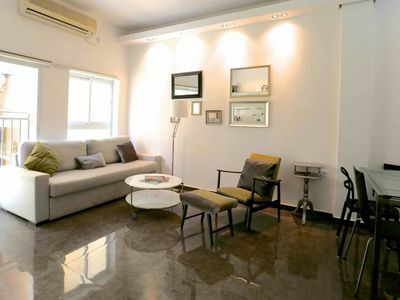 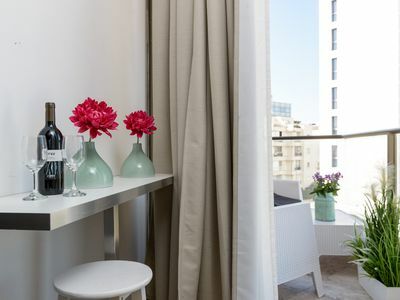 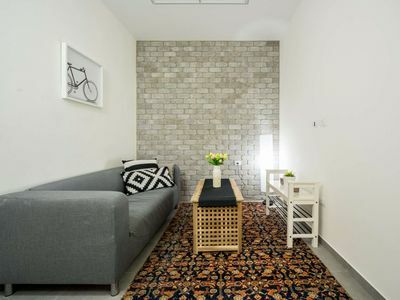 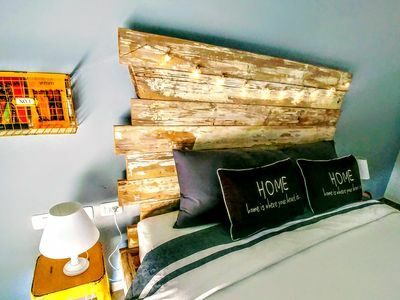 This apartment is a very good choice for a couple, very nice apartment, perfect location, can go everywhere by feet, like mahane yehouda on the morning to buy some Halva for the breakfast, or to go to the kotel to pray for shabat to feel the holy atmosphere of Jerusalem. 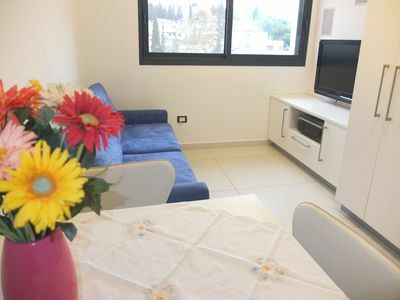 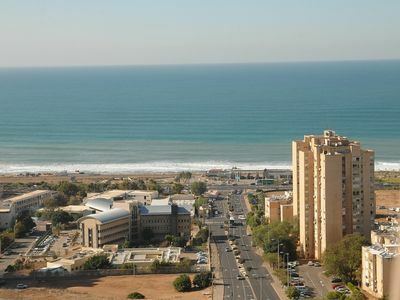 You have all the bus you need to visit Jerusalem and the Hadavidka train station in Yaffo Street 6 minutes by feet from the flat. 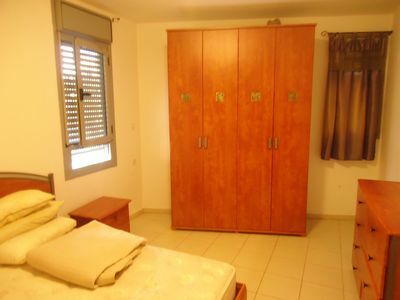 Ideal for a Religious couple.